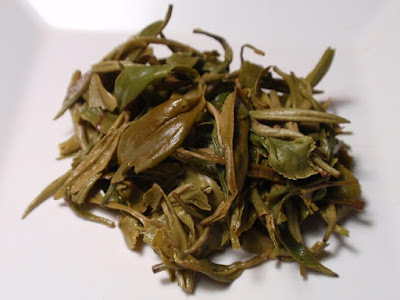 The dry leaves have an aroma that is green, peppery, and savory with notes of soybean and a faint hint of smoke. The pale green infusion has an aroma of buttery macadamia nuts, green grass, and a pinch of salt. 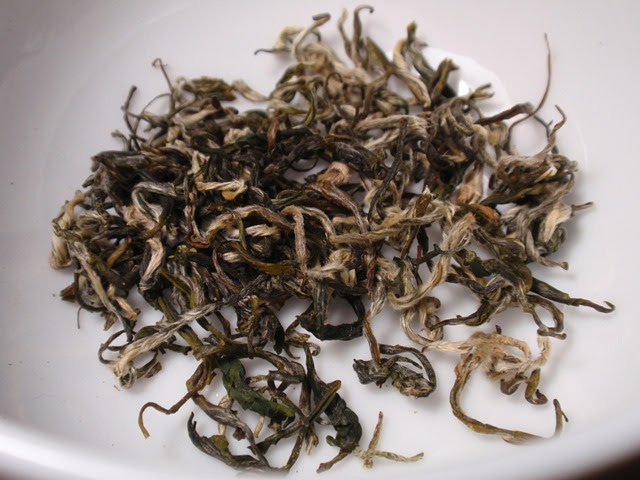 The taste is savory and nutty with notes of sesame seed. Three infusions with slightly longer steeping times brought out savory nuanced flavor with a hint of smoke appearing in the aroma of the second infusion and a soybean (edamame) taste developing in the third. 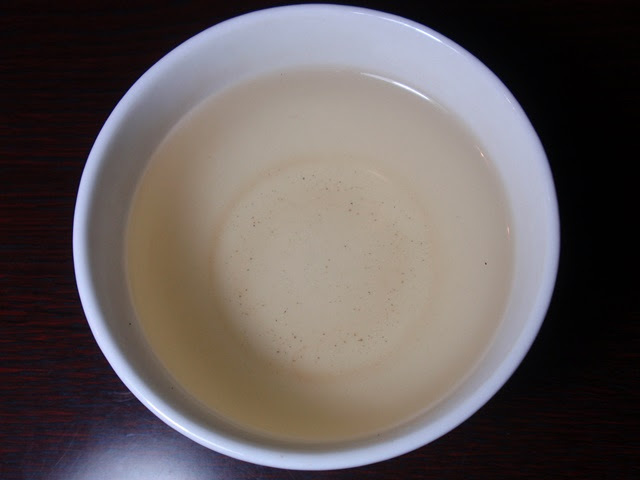 This was a sample of tea brought back from a recent trip to Taiqing Mountain by Teabook founder Jeffrey McIntosh and does not appear to be available at this time through the Teabook store.